My team at Cambridge Biomarketing partnered with Retrophin, Inc. to tackle a problem facing patients with Zellweger spectrum disorders (ZSDs) and their caregivers– no useful resources were available to explain, in layman terms, the development and treatment options of a disease so rare that many doctors are even unaware. This project was a collaboration of designers, digital specialists, medical experts, editors, Account, and myself (the copywriter). We all came together to build a medically-accurate, FDA regulation-abiding, on-strategy, yet clear, empathetic, and relatable multimedia website that could exude a sense of warmth and hope, empowering patients/caregivers to partner with their doctors in better managing their ZSD. The design and messaging of this website was driven by concepts we created and tested. As the copywriter on this project, I worked closely with Art Directors and UX designers to help shape the structure and functionality of the website, and to craft copy that optimizes the user experience while meeting the objectives of our client, Retrophin. WHAT ARE THE DOCTORS MISSING? 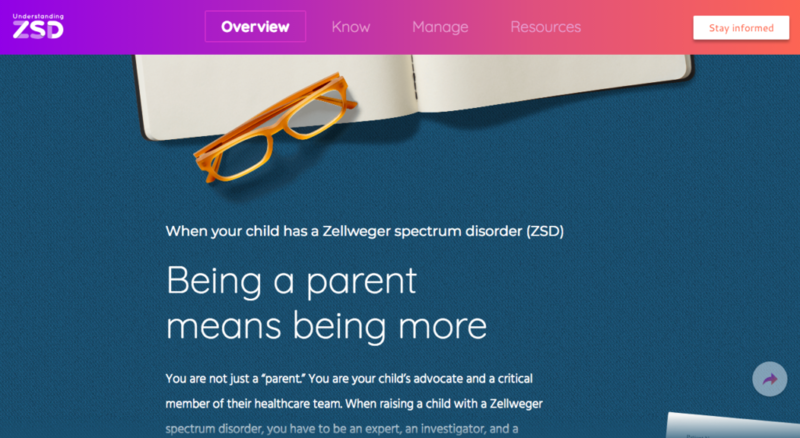 We paired our patient/caregiver initiatives with a healthcare professional (HCP) email campaign to tackle the lack of awareness about proper ZSD management from all fronts. 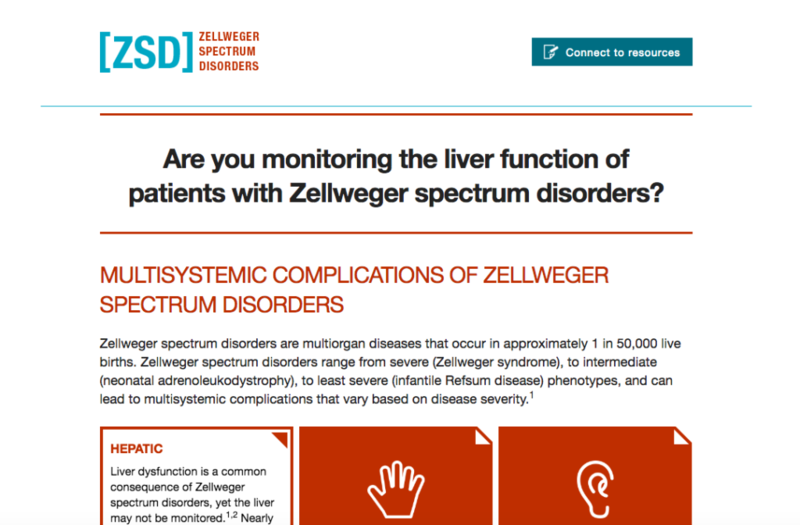 Based on findings from our market research, we found that doctors can often neglect liver issues in patients with ZSDS as their attention is dominated by more obvious symptoms, such as neurocognitive issues. We developed an email campaign with landing pages to help inform doctors about the other life-threatening complications they should be evaluating in their patients. (And if they happen to find liver problems…well, it just so happens there’s a new way to manage that!) Below is a screenshot example of a landing page from our email campaign, with the full page available here.